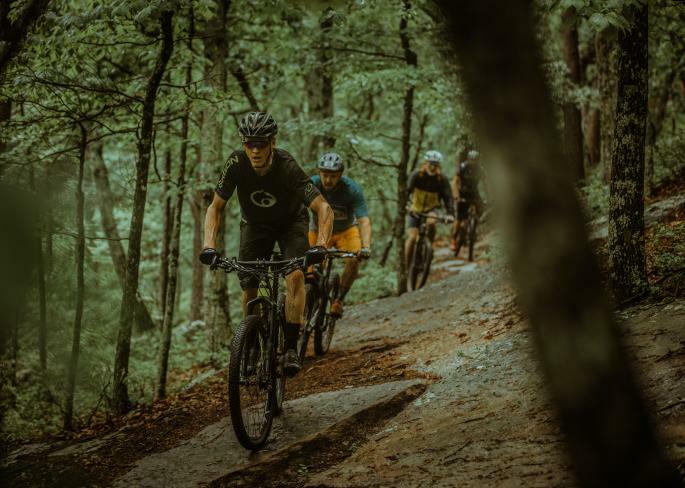 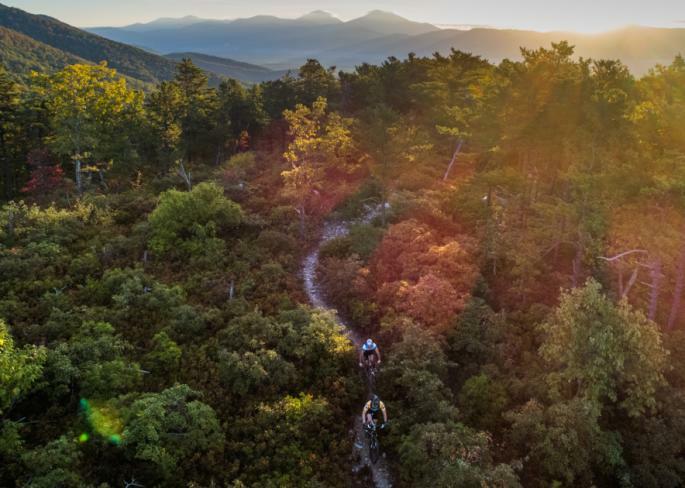 Many visitors have showcased the world-class mountain biking and road cycling in Virginia&apos;s Blue Ridge on film. 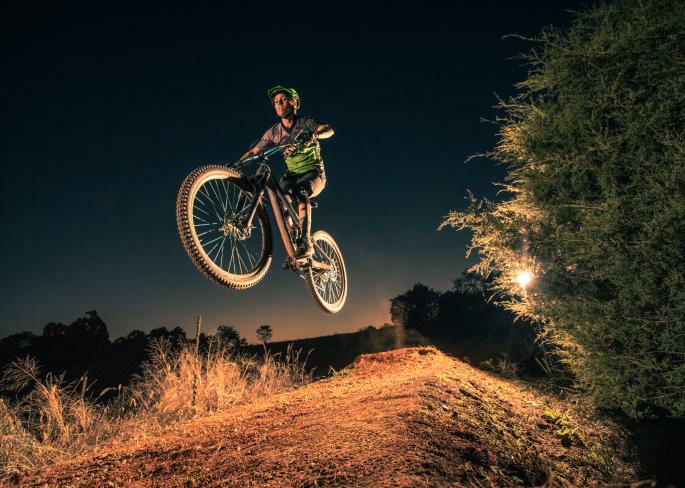 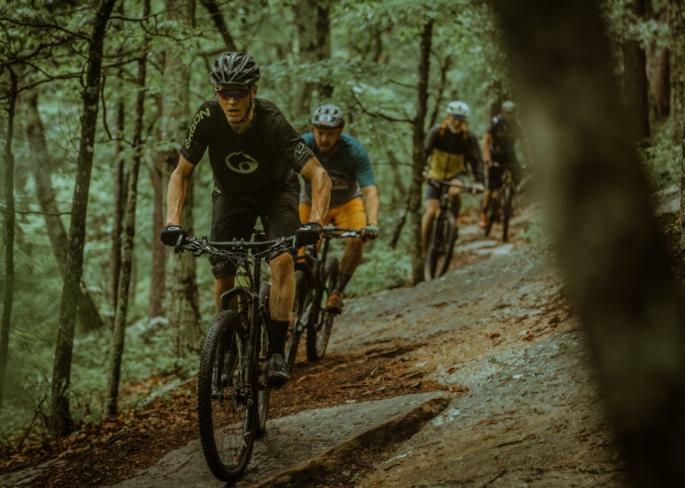 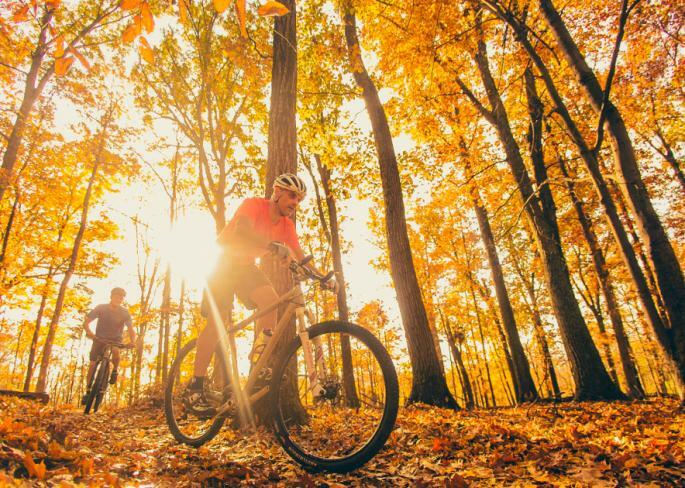 Check out the following videos that highlight our amazing local trails & riding opportunities, as well as epic annual events and biking culture. 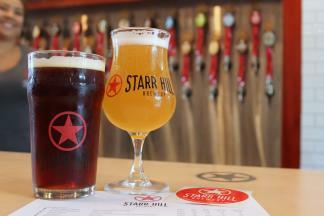 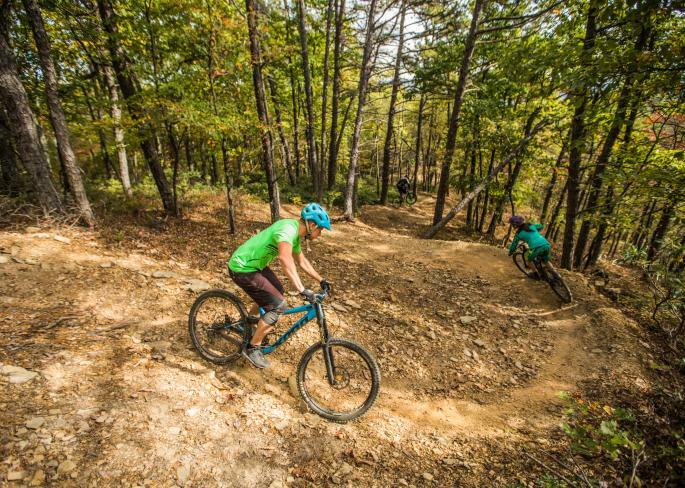 8 spots for mountain biking followed by a visit to a local craft brewery. 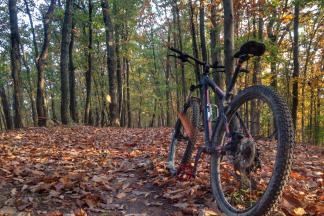 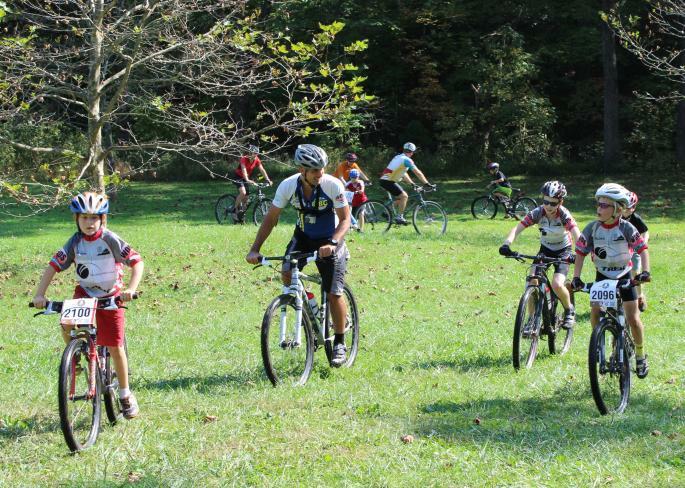 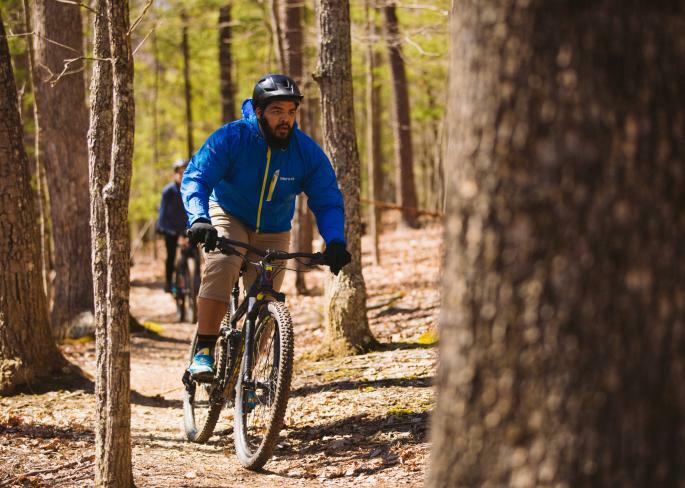 A list of some of the best trails for an easy ride in Virginia's Blue Ridge.